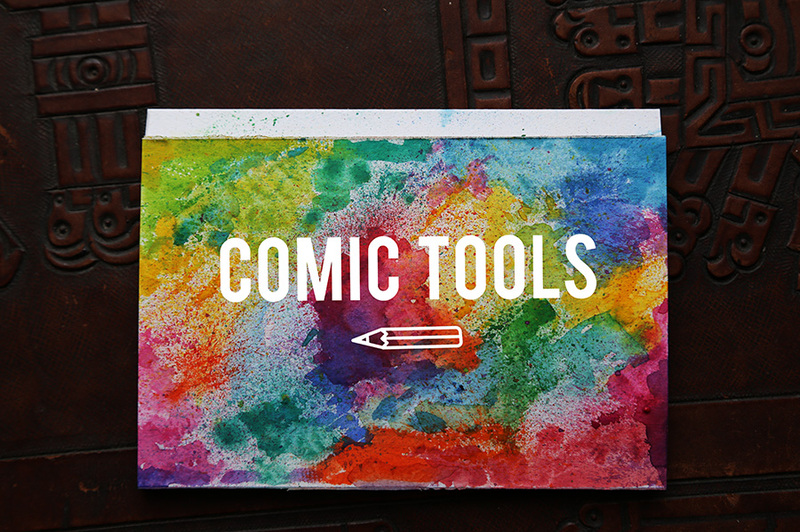 comic tools: Website redesign, plus new URL! I'm happy to be back- glad you guys stuck around! Glad to see you back! Such great stuff on here!